It’s a word that strikes fear into many small business owners. ADVERTISING! Ahhhhhhhh!!! I’m here to help you remain calm. Most advertising you see and hear isn’t working. It’s not working because there’s a bad strategy attached to the ads. Or the message itself in the ads is saying something that the public couldn’t care less about. Let’s make people feel great about your business before they even walk in your door, visit your website, or call you on the phone. I want to help you fascinate people. Advertising doesn’t have to be so frustrating. I’ll help you understand how advertising works. And help you detect advertising that won’t work. Don’t be fooled by snappy ad packages. Or new, shiny marketing gimmicks. All good advertising has a couple of things at its core. Before you invest in local advertising, let’s make sure those things are present. 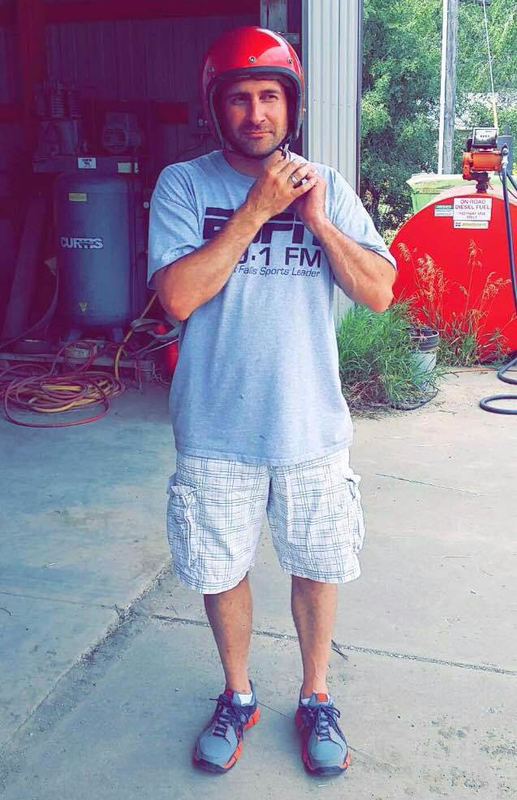 I work at Results Radio Townsquare Media in Sioux Falls. It’s a culture of learning and doing what’s best for clients. This company fueled my fire many years ago. I take the things they teach me a step further. And over the years I’ve seen so much. Let’s work on your advertising together and you’ll be so happy when you’re not wondering if it’s working or not. You’ll know.